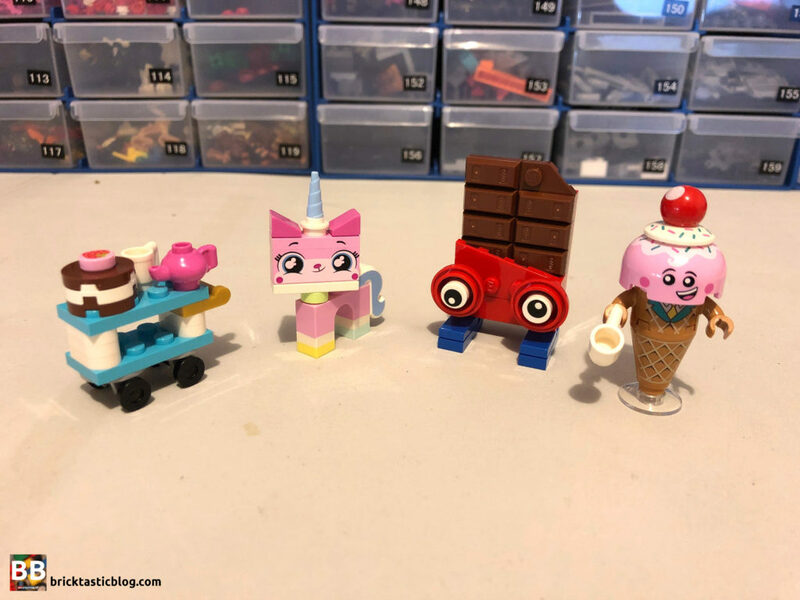 Speed Review: 70822 Unikitty’s Sweetest Friends EVER! On Saturday I re-launched into the world of livestreams. Using some new software, coupled with Facebook Live and a couple of cameras, I started back after a very long hiatus. Now that my internet connection at home is more stable, I’m able to do these more. 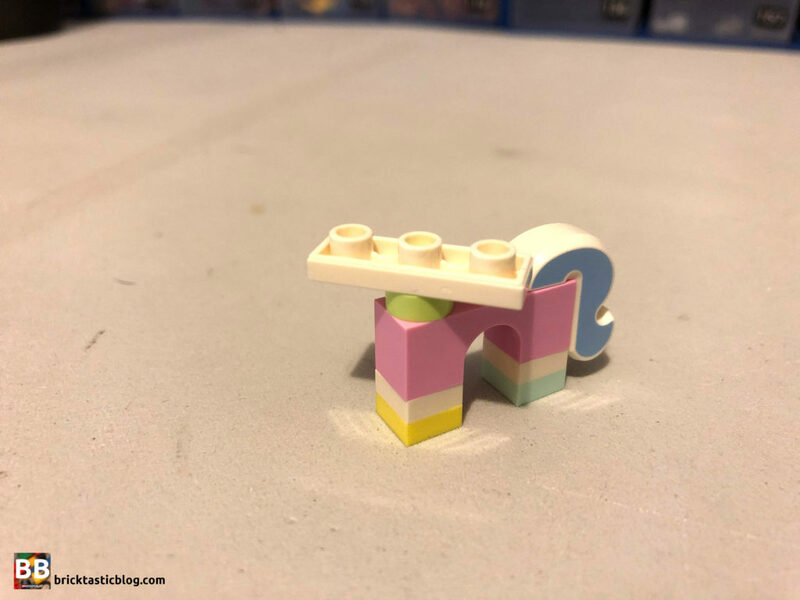 I cracked open a copy of 70822 Unikitty’s Sweetest Friends EVER!, and got stuck in. As I’ve already built this without taking photos, they’ll be somewhat limited, but you do have the option of watching the livestream back! Either way, the detail is there. Every time I do a livestream build (and I’ll be doing more), I’ll also pair it with one of these articles – a Speed Review. It’ll be a little shorter, with less images, especially of the build midway. 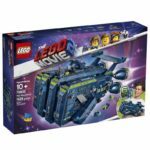 The set includes 2 un-numbered bags of parts and a small instruction booklet. This little set has only got 76 elements included, but it packs a nice little punch! 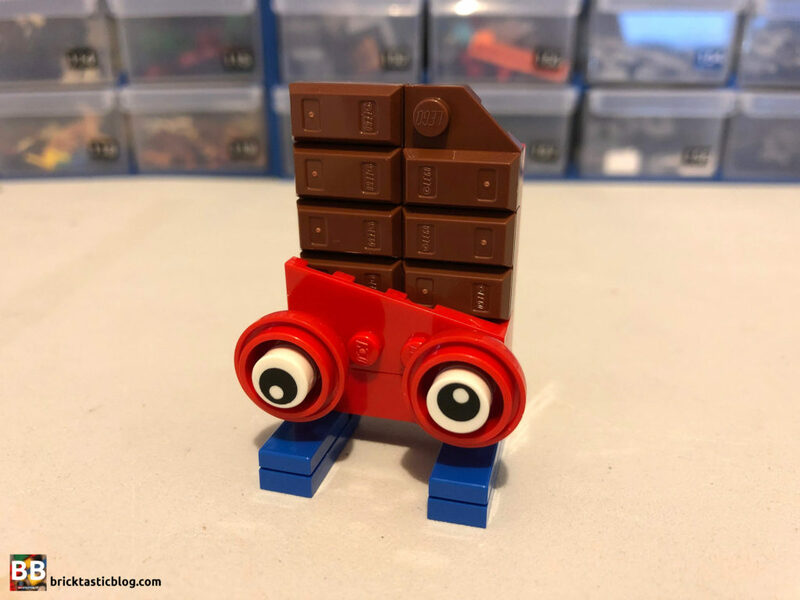 There’s a number of new elements, including the parts that make up Ice Cream Cone and the ‘chocolate’ ingots, just to name a few. There’s a lot to like here. 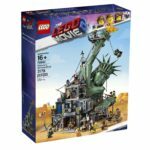 Without seeing the movie (yep, I’ve still not seen it, mainly because it only got released in Australia on Thursday), the play factor of this set is lost. Sure, with a little imagination, the characters can be played with and have little conversations, but the movie puts it all into context. The tea trolley is nice though! This build is lightning fast. There’s really not a lot going on! It starts with Unikitty. 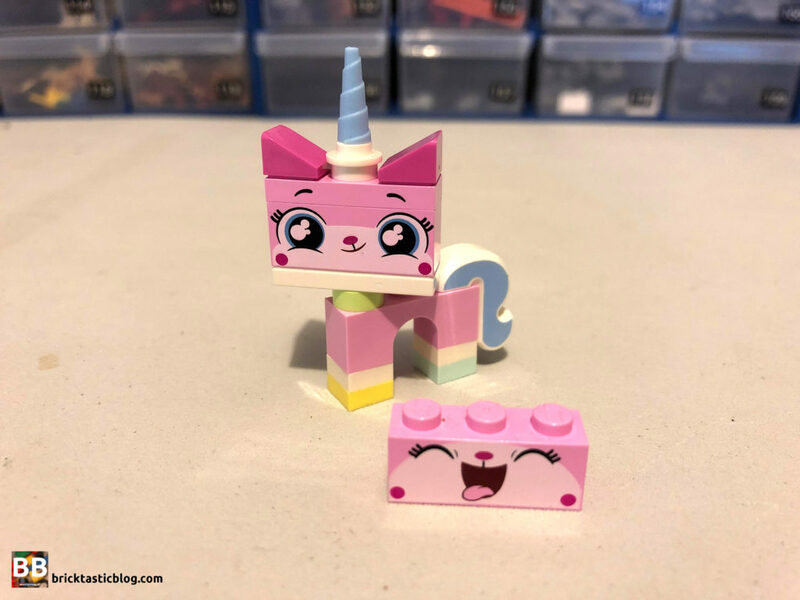 The great difference in Unikitty is how LEGO redesigned her neck connection for the Unikitty theme. Instead of a standard stud connecting to the bottom of a plate, it’s now using an inverted 1×3 tile with a pin hole. One of the inkwell elements goes into the pin hole, allowing for a smooth but strong rotation in the neck. It’s a massive improvement. 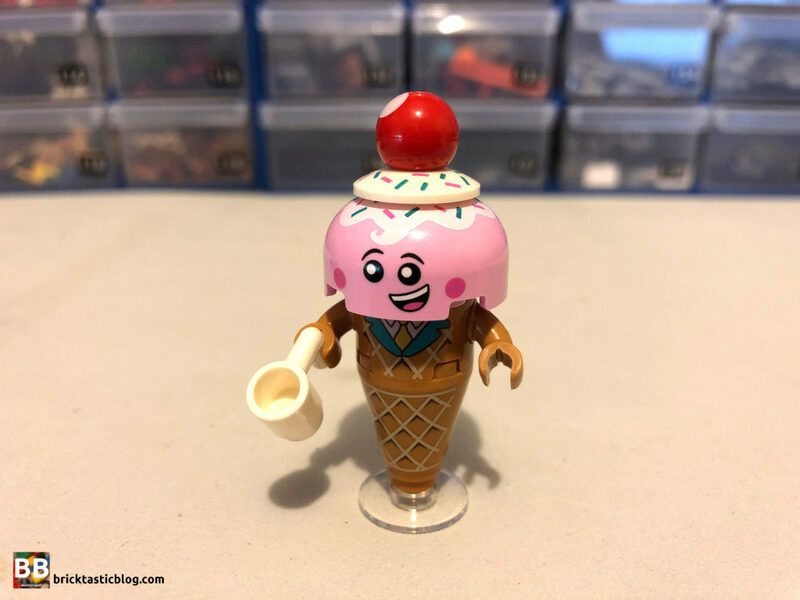 The rest of the builds – Ice Cream Cone, Chocolate Bar and the dessert trolley – are all very standard. Bricks on bricks, with a few clips here and there. Nothing overly special, but the elements used are what’s great. 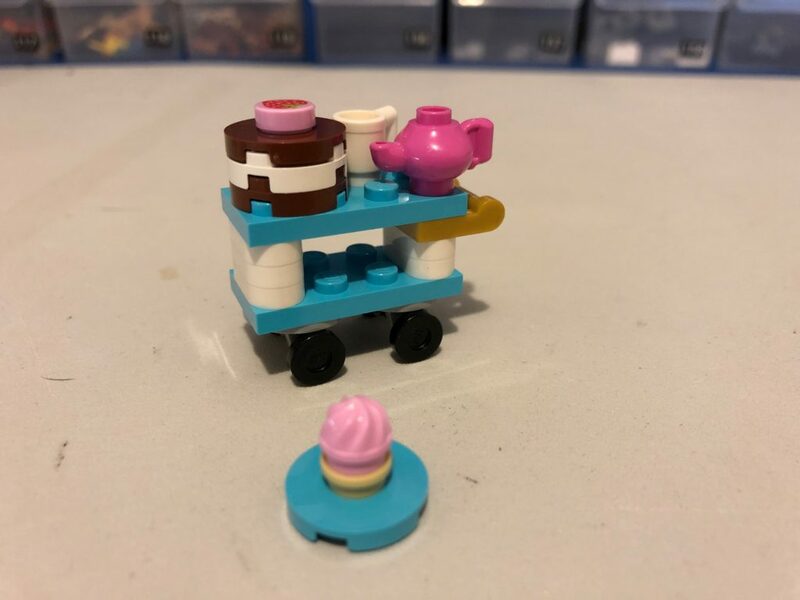 While we’ve seen Unikitty and this style of trolley before, the brilliance of this set lies in the other two characters – Ice Cream Cone and Chocolate Bar. I don’t really know why I thought this, but I was expecting them to be bigger! Of course, as soon as I opened the box and saw them it made sense. Both Ice Cream Cone and Chocolate Bar look excellent, and the new and recoloured element inclusions are perfect. I can totally see Ice Cream Cone being the mascot for an ice-cream shop, and Chocolate Bar for a chocolatier. The articulated arms are excellent, and the printing is beautiful. Chocolate Bar is much more understated, but the shaping of the wrapper and the chocolate section itself is spot on. The recoloured ingots are perfect for this use. This is a very cheap set – AU $16. This set is great value for money – all those new elements, and a couple of excellent new possible mascots for shops in your LEGO city. 70822 is readily available, so go and grab one. So far these characters (except for Unikitty) are only seen in this set. It might change in coming sets, but I doubt it. If you want to get a great set of new elements, pick this one up. I’m launching into another livestream build on Monday night (25th March), building 70834 MetalBeard’s Heavy Metal Motor Trike! It’ll be available from 8pm AWST / 11pm AEDT through Facebook Live on the BricktasticBlog Facebook Page. Also, on Sunday March 31st at 8pm AWST / 11pm AEDT, I’ll be doing a special livestream with Richard from The Rambling Brick! We’ll be racing to build a set live on camera, to see who will be the fastest. We’ll also take the opportunity to have a chat about what’s been happening at LEGO recently. You can still vote on what set you’d like us to build – it’s looking interesting! Voting closes on Monday night, at 11:59pm AWST. 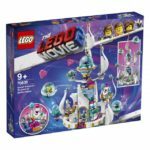 A special thank you to LEGO for sending me a copy to review. All thoughts on this set are my own and are not influenced in any way, shape or form. The provision of sets for review does not guarantee a favourable review.